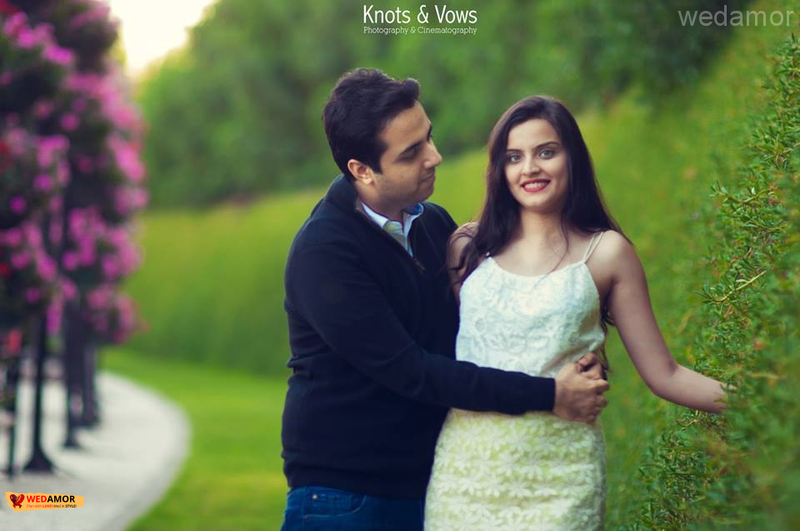 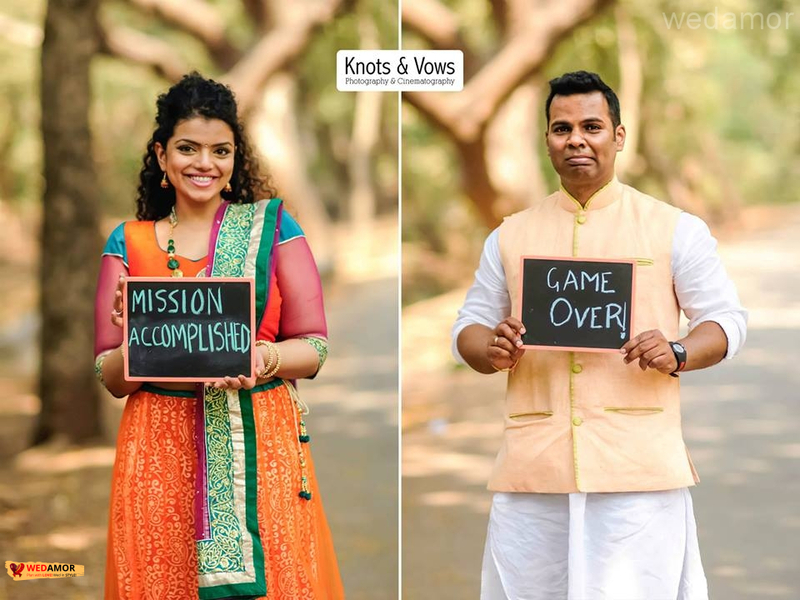 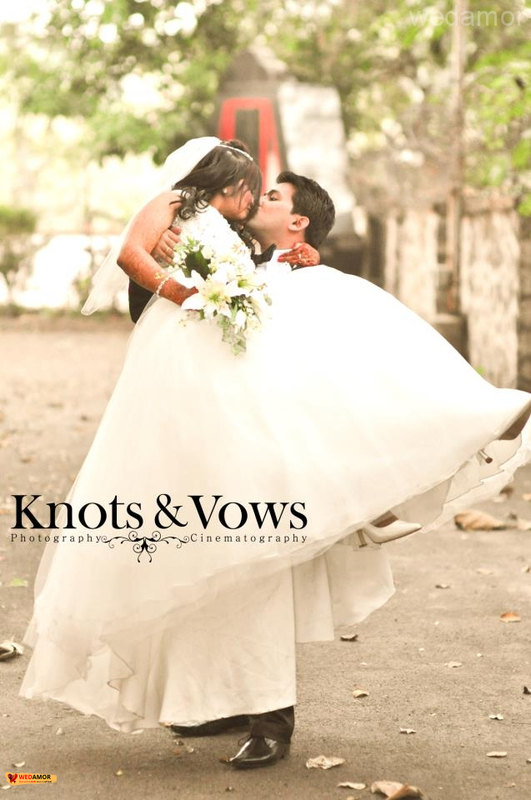 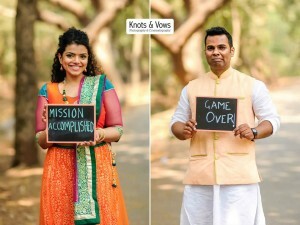 Knots and Vows was born of their love & passion for Photography & Cinematography in the late monsoon of 2009. 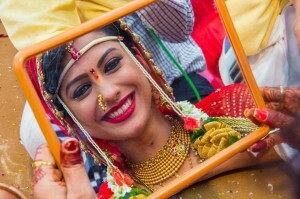 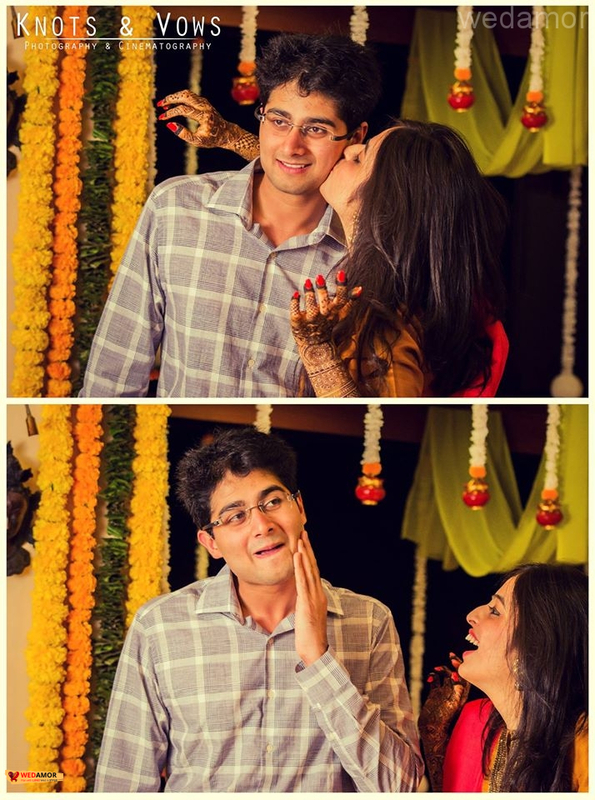 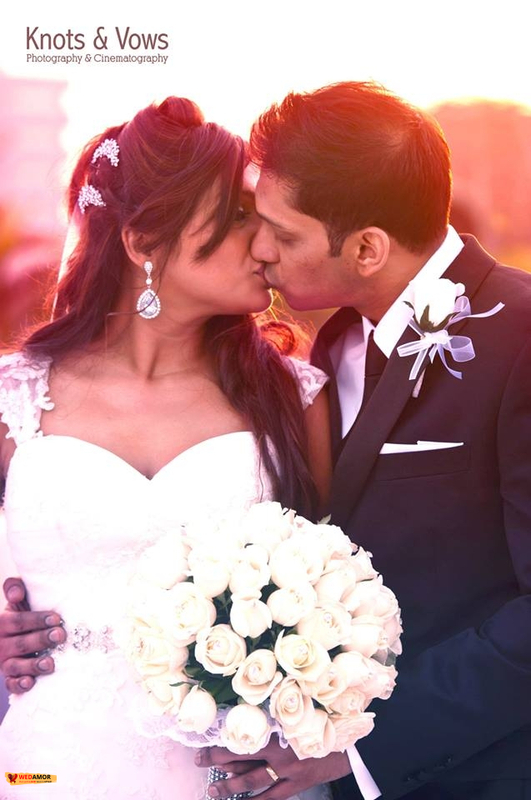 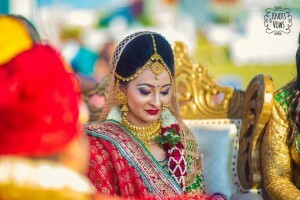 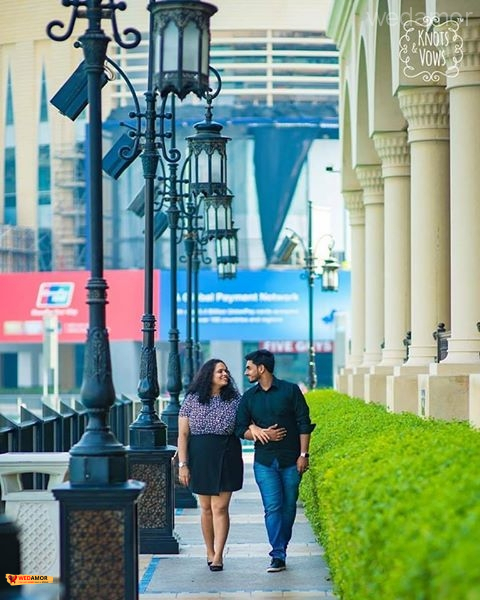 Since then, Wedding Photography & Cinematography is more a way of life than work for them. 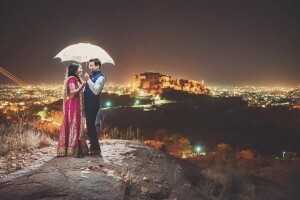 Their photographs are full of love,emotions and all the other feelings gathered together. They use latest equipment and technologies to make your photograph amazing. They never compromise with quality of pictures. 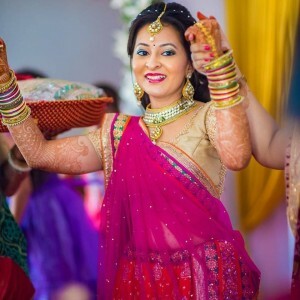 Meeting new people, exploring places, experiencing cultures from the front row, forging new relationships – professional and otherwise & making awesome images & videos of you on your special day is something that continues to thrill them. 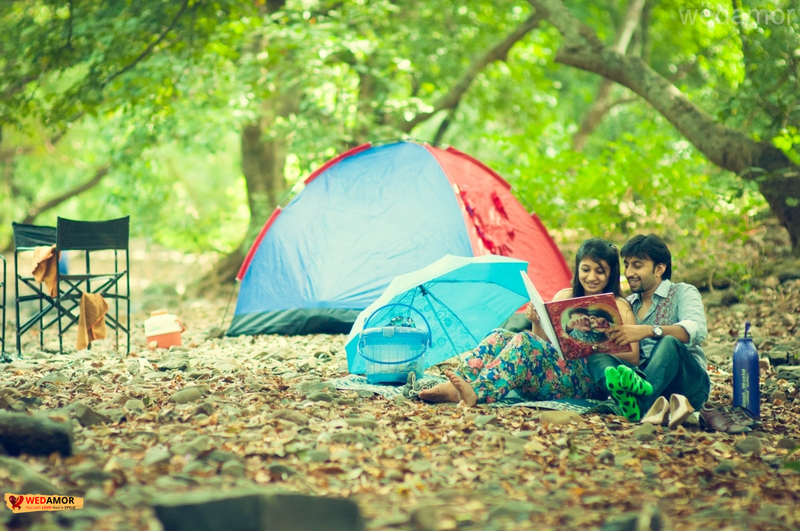 They love to travel but yes accommodation prices are to be taken care of. 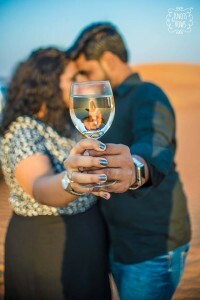 For them, the reward is the smile that they see on your face when they watch you flip through the memories they create for you.Their style of photography is ‘Candid’ & ‘Photojournalistic’ which means that capturing those hidden moments at the right time, that others oversee is everything. Usage of Ambient light as well as smart use of on/off camera lights coupled with their extensive experience in wedding photography/cinematography help the, make those outstanding images that will absolutely wow you! 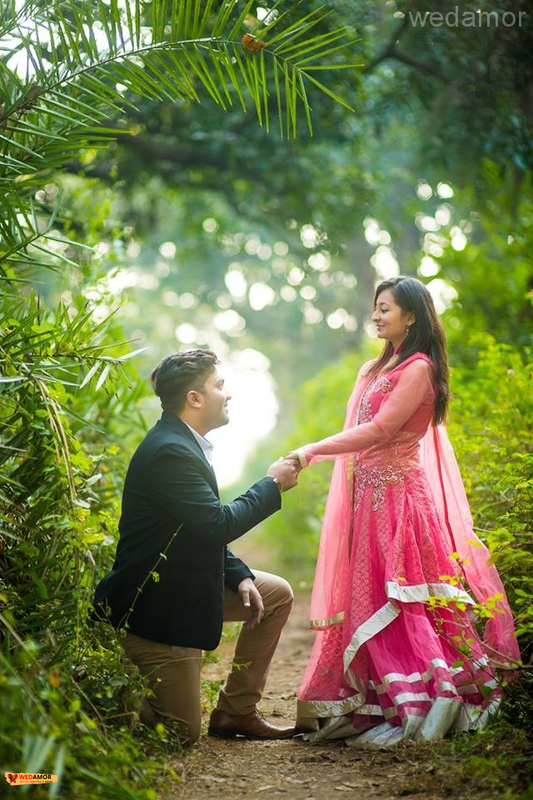 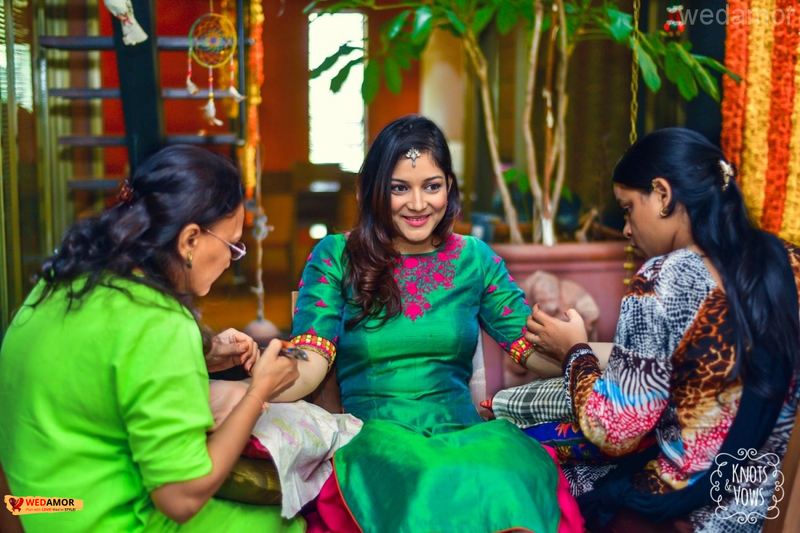 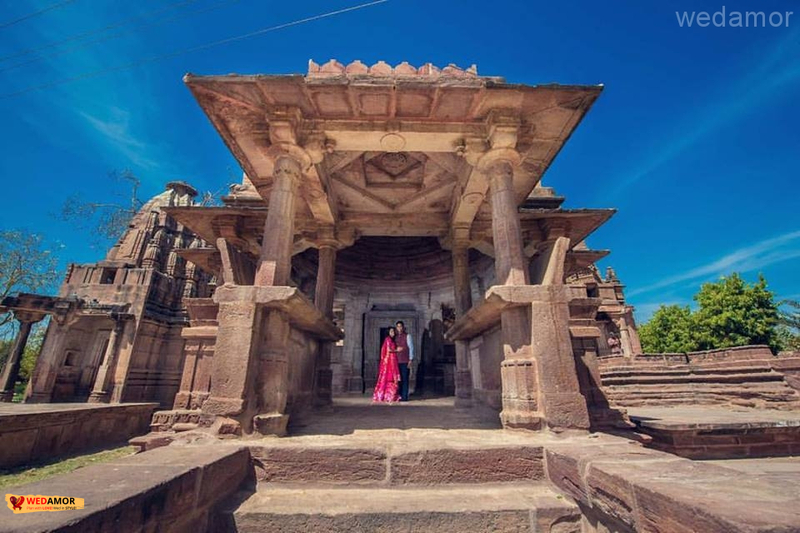 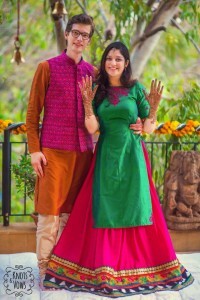 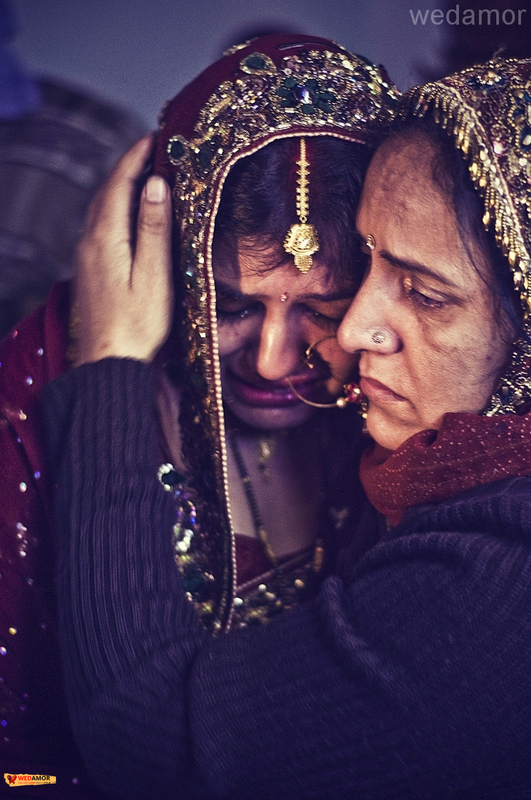 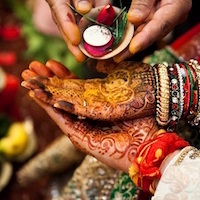 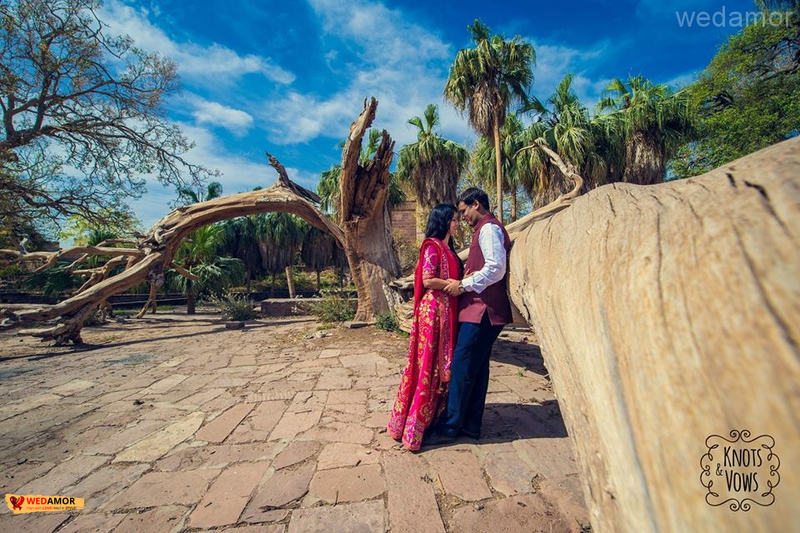 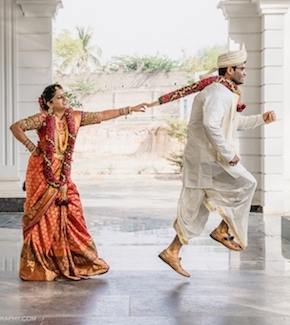 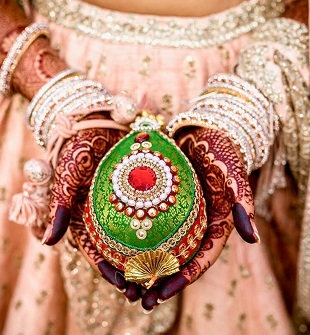 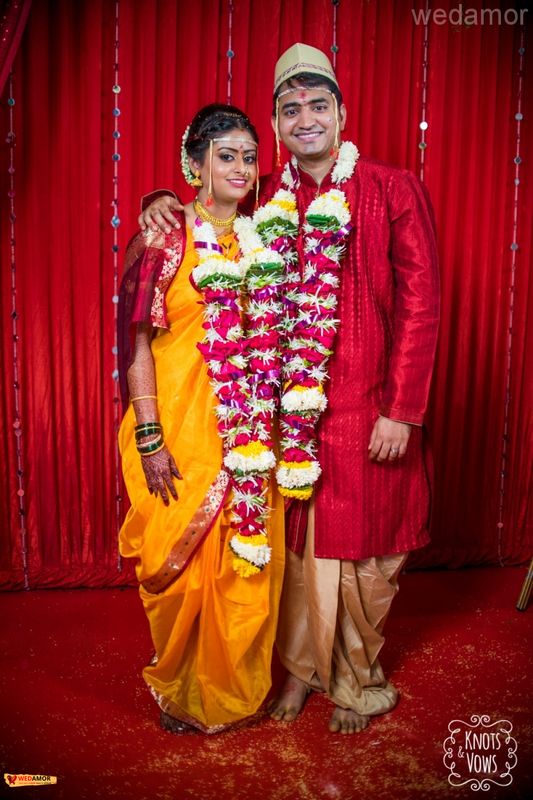 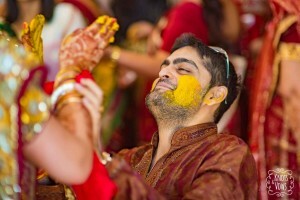 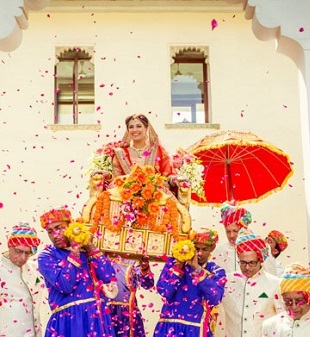 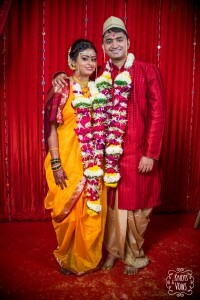 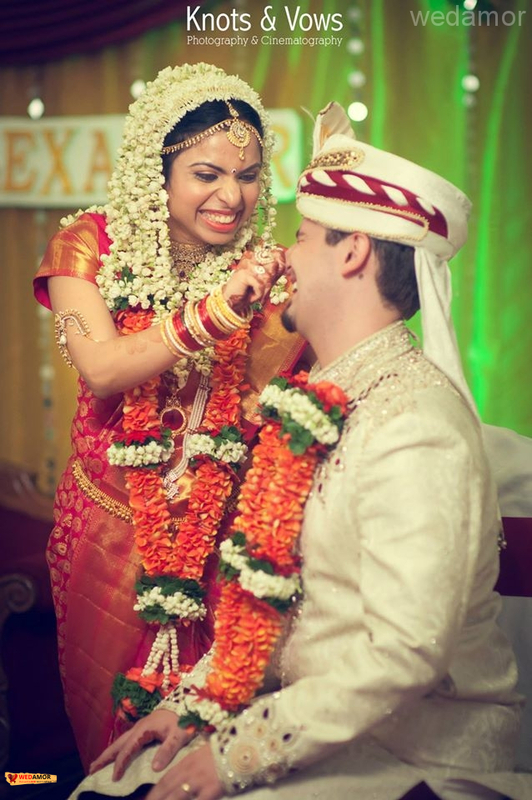 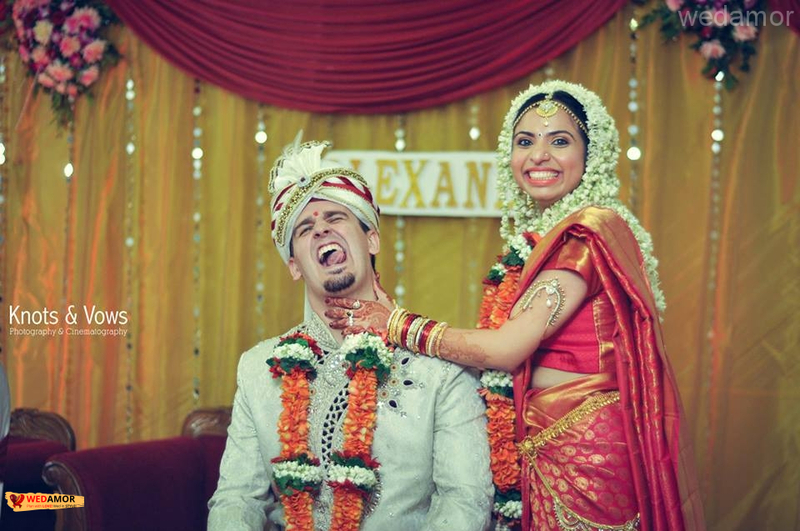 They have worked on a wide range of Indian Marriages transcending religion, culture & states.